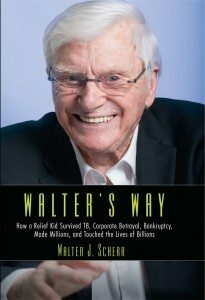 Walter Scherr was a depression era kid who survived tuberculosis and six years in a sanatorium to become a leader in the business community. 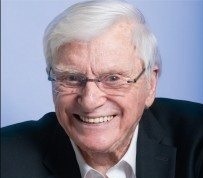 He was a boardroom millionaire and a key figure in the early days of the high-tech revolution. Walter’s story connects the dots between those lives he touched and those that touched his. He held the positions of Executive Vice President (1993-1995) and Chief Financial Officer (1990-1993) at Veeco Instruments Inc., becoming a director in 2005. He has also served as a consultant for the company since 1995. He served as General Manager of the UPA Technology Division in the 1980s, as well as a variety of other financial and operating management positions with Litton Industries and Sperry Gyroscope Co, including group Vice President. However, Walter was not only an executive, but also a visionary — in the 1980’s, he was the Principal and Founder of Visual Sciences Inc./Panafax (the first publicly traded facsimile company). He was also an Associate Professor at Farmingdale State School and Co-Founder of The Vera and Walter Scherr and Family Foundation. 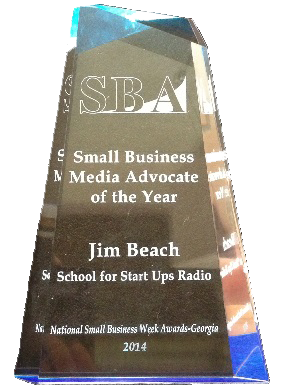 This show features the latest episode of our entrepreneurial serial podcast! The story is called “Venture and Vultures: An Entrepreneurial Thriller.” Here is Chapter Thirty Four. Hope you enjoy!